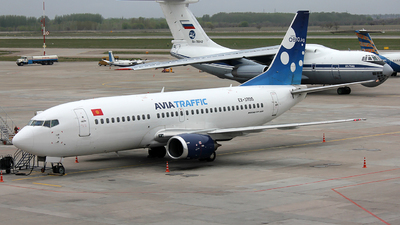 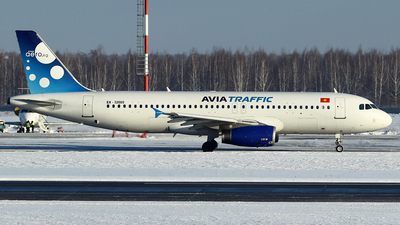 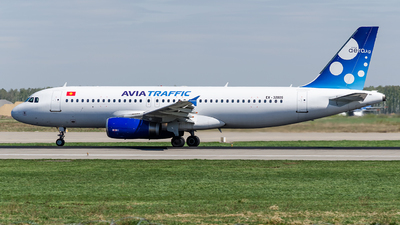 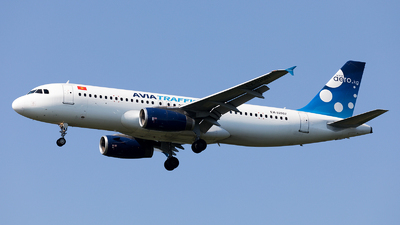 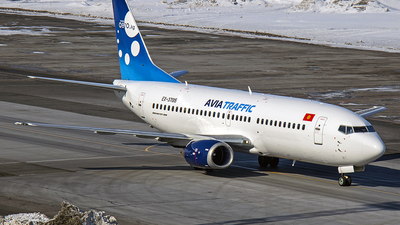 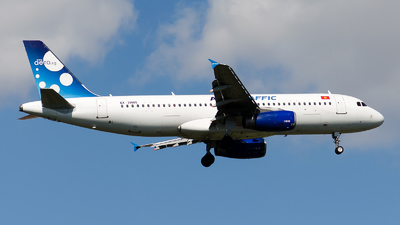 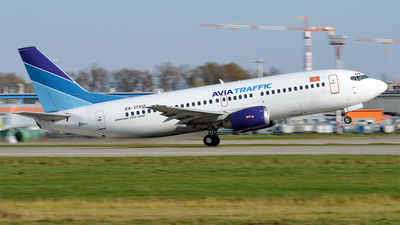 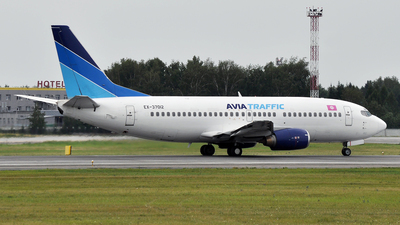 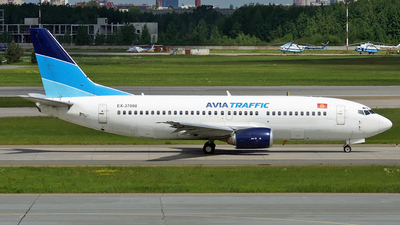 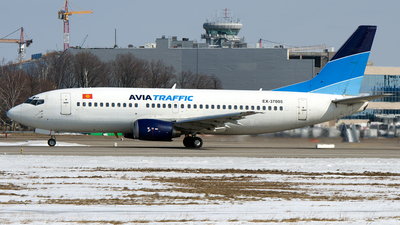 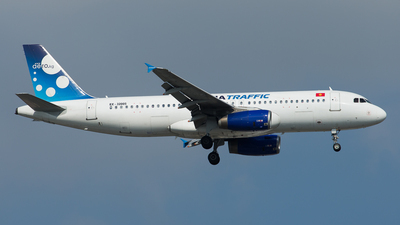 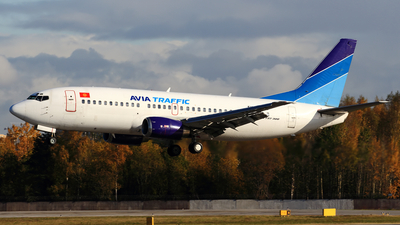 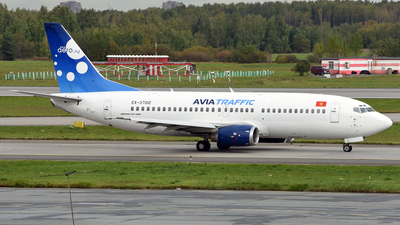 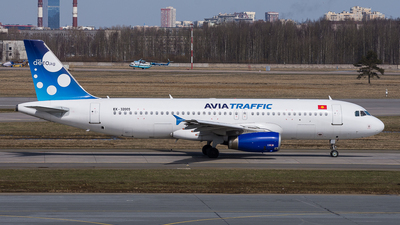 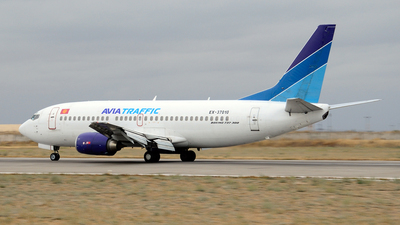 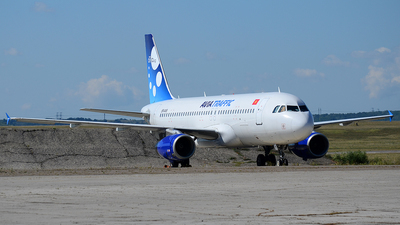 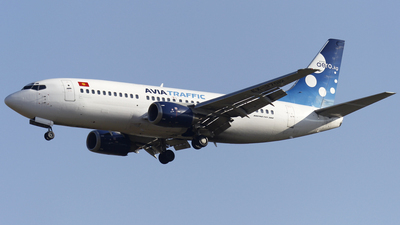 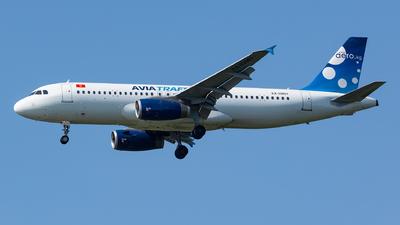 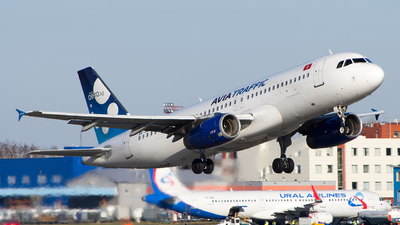 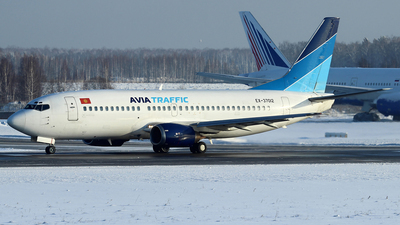 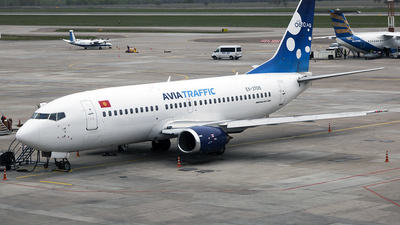 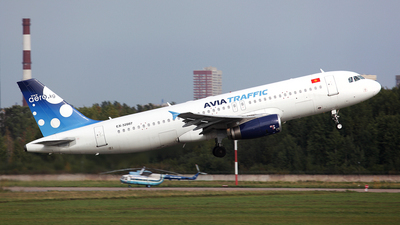 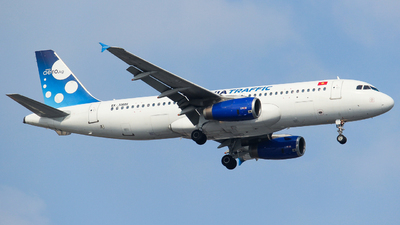 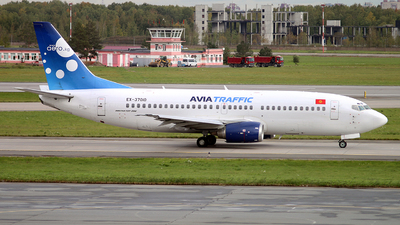 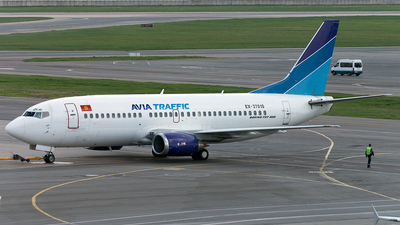 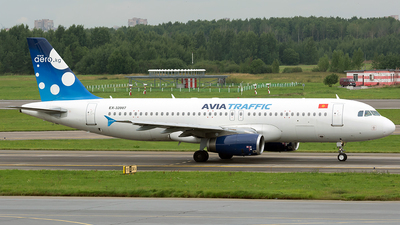 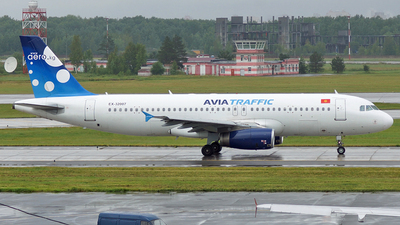 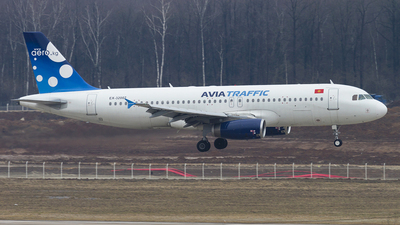 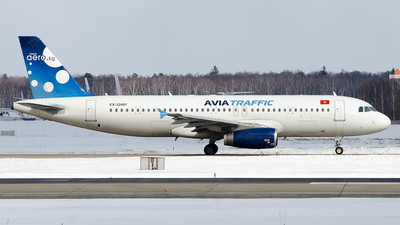 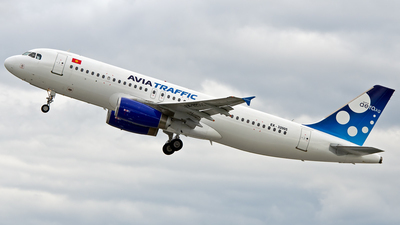 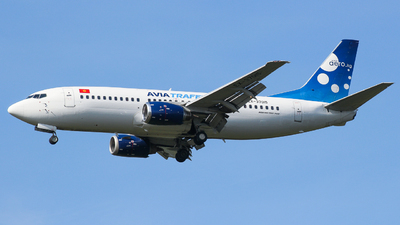 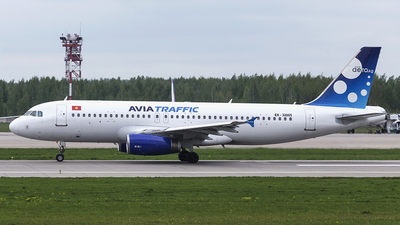 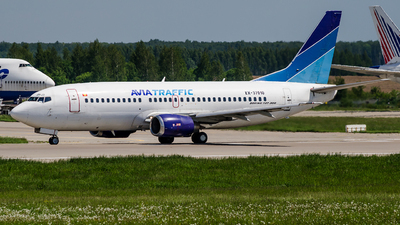 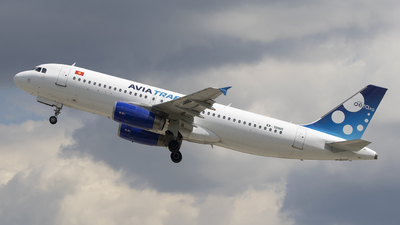 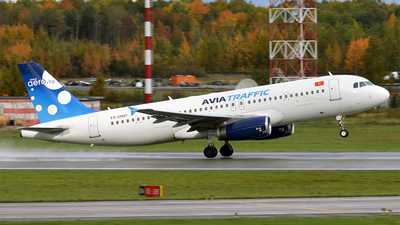 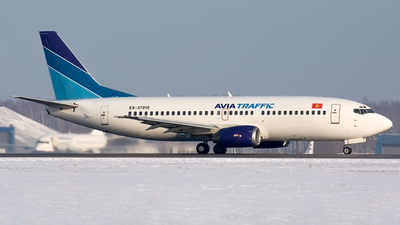 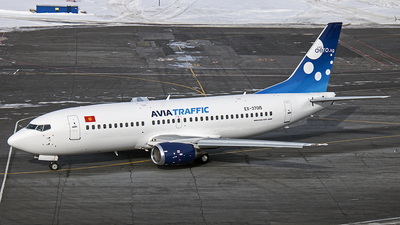 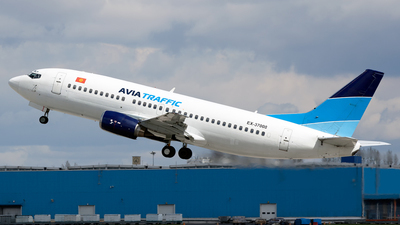 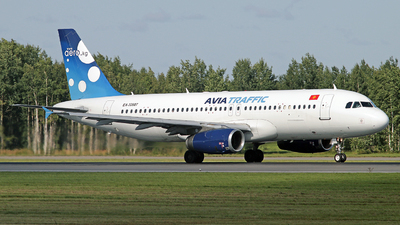 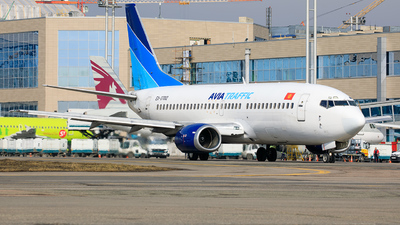 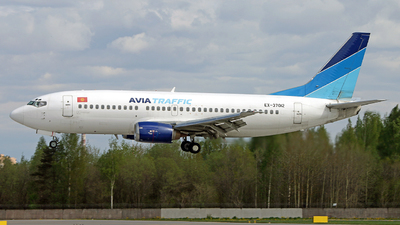 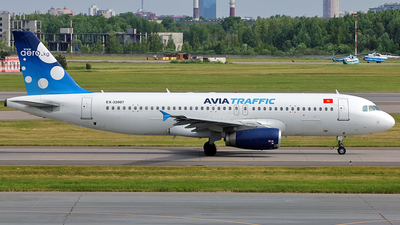 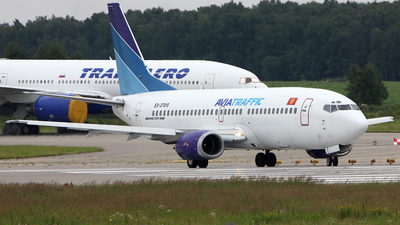 Note: First Airbus A320 in Avia Traffic fleet! 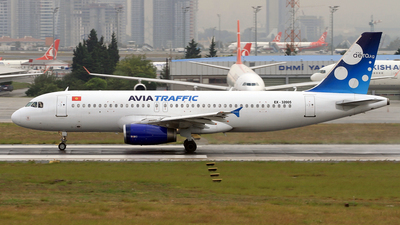 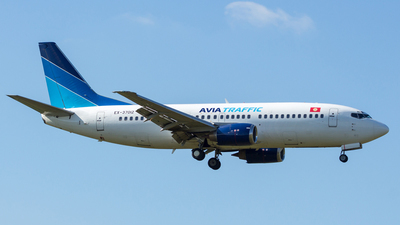 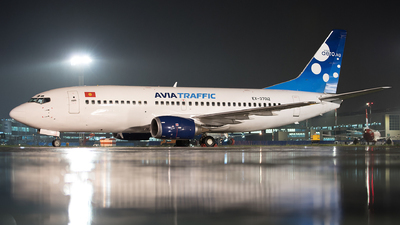 Note: New type for the Avia Traffic Company. 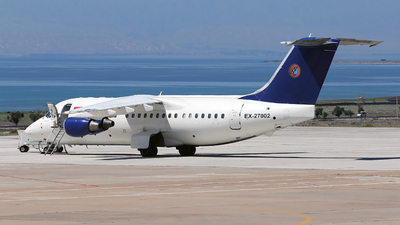 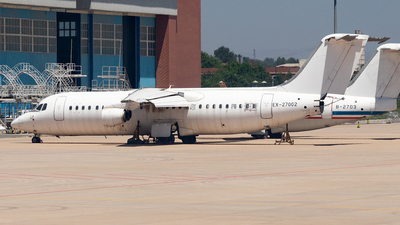 The plane held ER-AXS registration for a short period about 2 weeks. 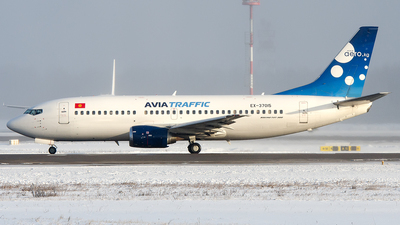 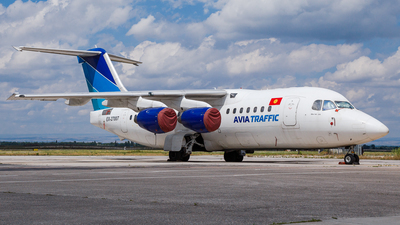 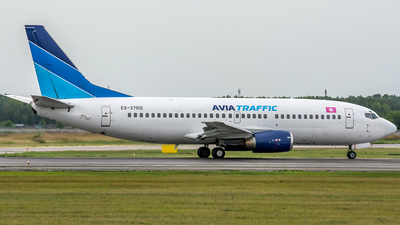 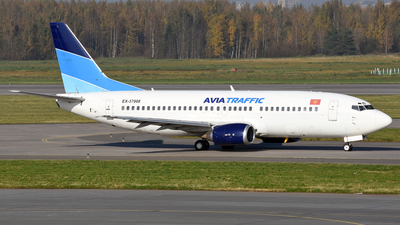 On August 19, 2016 it was delivered to the Avia Traffic Company as EX-32005.